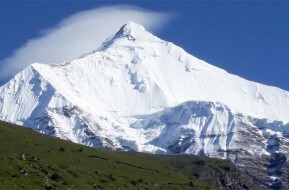 Bhutan's mountain trails are still unpolluted and pristine as only few numbers of local and trekkers use them. 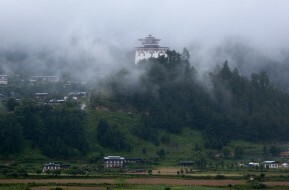 Vast majority of the Kingdom is covered with dense forest, there are just a few settlements and high grazing grounds. Trekking in Bhutan is an adventure into the wilderness of the high alpine meadows across luscious carpets of wild flowers. The trails are colorful, not crowded and goes over the mountain passes with magnificent views of snow-clad Himalayan mountain ranges. There are no lodges or hotels in the hills you are just with nature. 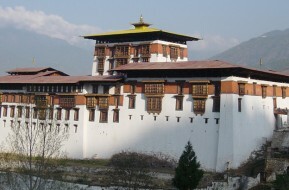 Trek to Bhutan offers you a chance to see the unique insight of the rural culture of the Kingdom.